There's something strange going on in Puerto Rico, and the FBI wants it investigated! 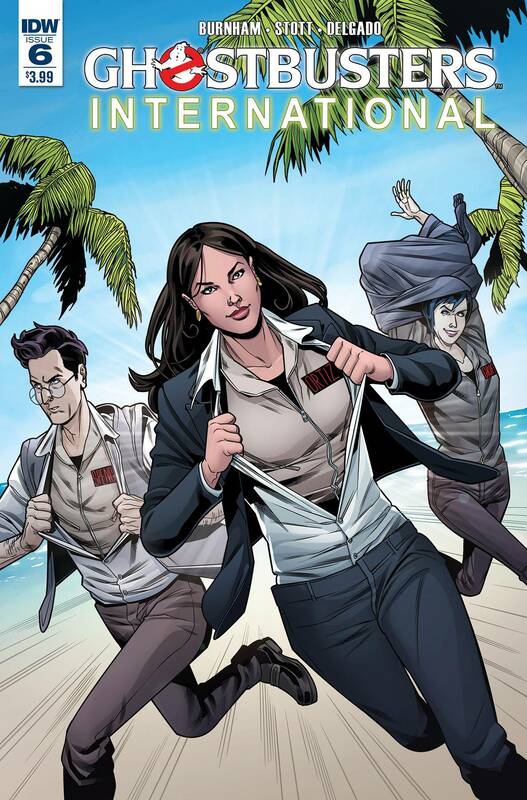 Egon Spengler joins Kylie Griffin and FBI Special Agent Mel Ortiz on the Isle of Enchantment to chase down a gruesome ghoul that could be even worse than it appears! A special stand-alone issue featuring the artwork of British phenom Rachael Stott (Star Trek, Doctor Who)!